Chidinma Inspirations: Guess Who's Back! Your girl is back! I took a break from blogging to sort some personal matters but I am back. Back for good by God's grace. We will be inspiring one another on things that pertain to life, fashion, discovery about the world at large and on lifestyle (healthy living). Mondays and Fridays. 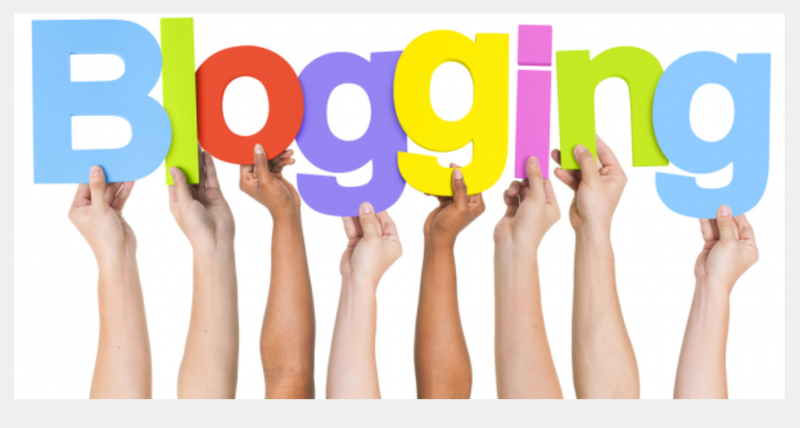 Please join me on this amazing adventure because blogging without YOU in it will be no fun. however good topic. I must spend a while studying much more or figuring out more.